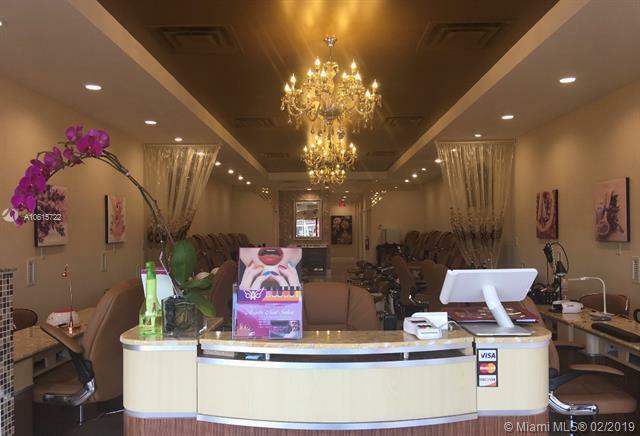 Gorgeous Nail Salon and Spa, Classy Salon very upscale looking will not disappoint. Everything included downto the corp name and uniforms. Just great deal Business is up and running. 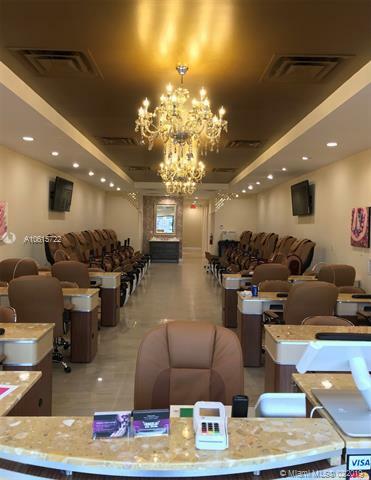 12 Sets of spa pedicures w/massage and 12 manicure tables w/chairs front desk, sink two bathrooms two beauty beds, washer & dryer, refrigerator, microwave and locker. 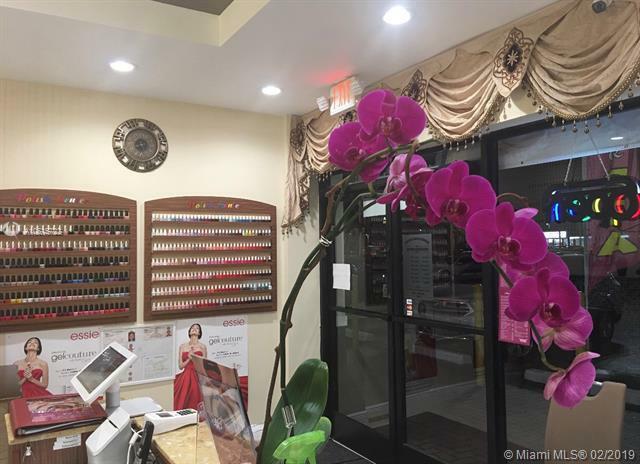 300 nail polish and 100 dipping powder, a complete sale with everything included. Listing courtesy of Rad Properties.